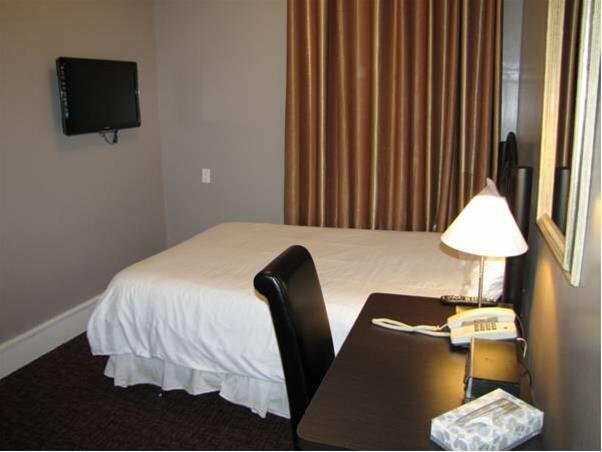 This hotel is situated in the entertainment and dining district and is ideally located for travellers looking to explore Vancouver attractions or access downtown offices on foot. This property is 100% non-smoking and pets are not permitted. 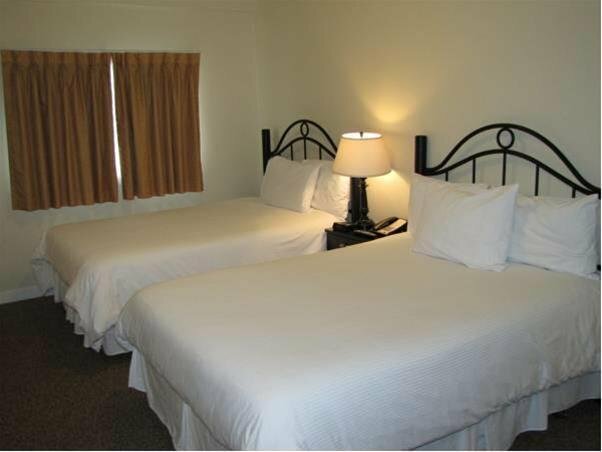 All units include free Wi-Fi, a direct-dial telephone, air conditioning, a hair dryer, and a TV with pay-per-view movies. Parking is available on site for $15 per night including taxes. 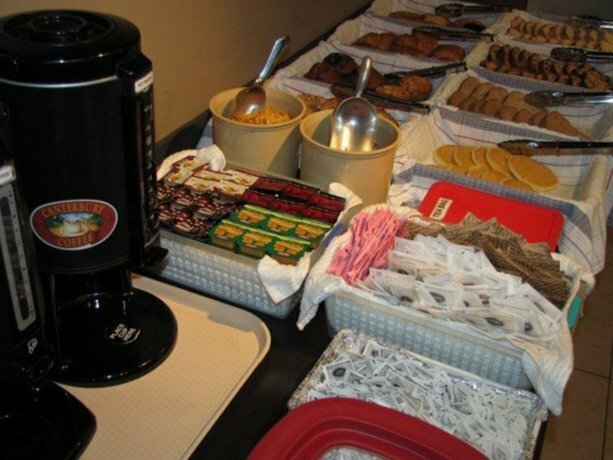 This hotel has an on-site restaurant that serves a continental breakfast for $6.30 per person. 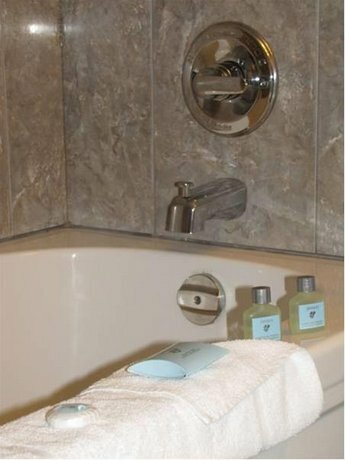 On-site amenities include same-day dry cleaning (extra fee applies), wake-up service, and safe deposit boxes. The Vancouver Art Gallery (features art work by Emily Carr) is a 10-minute walk from this property, while the Vancouver Lookout (observation tower with viewing deck 550 feet above ground) is about a 15-minute walk away. The Vancouver Convention Centre is about a 14-minute walk from this hotel. Other Vancouver attractions, such as B.C. Place Stadium (home of the CFL's B.C. Lions) and the Rogers Arena (home of the NHL's Vancouver Canucks and concert venue) are both about an 8-minute drive from this hotel. The Vancouver International Airport (YVR) is about 30 minutes away, by car (walking and driving time estimates: Google Maps). 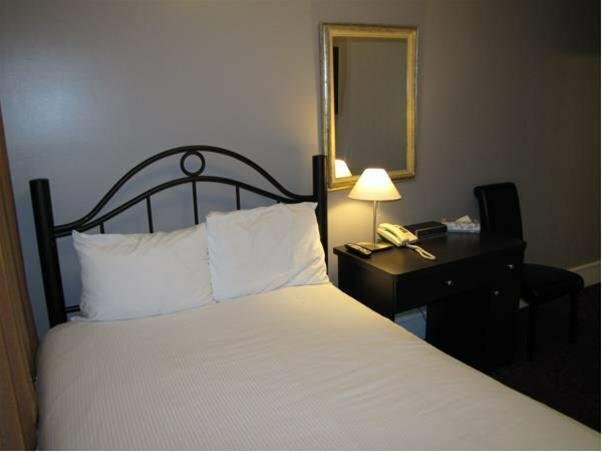 Verified by a front desk agent on Feb 13, 2015: parking is available for $15 per night. 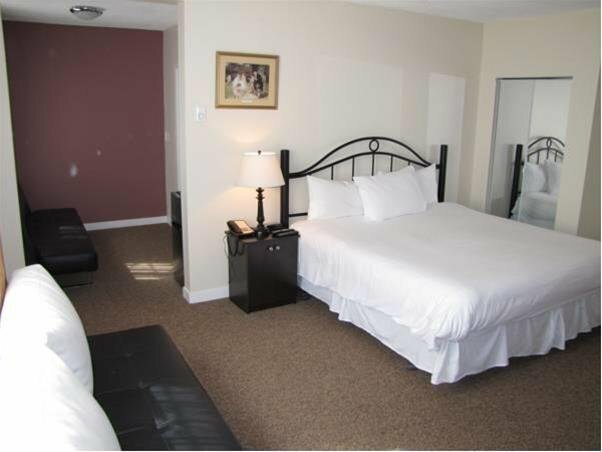 Free Wi-Fi is available in guest rooms and throughout the hotel. 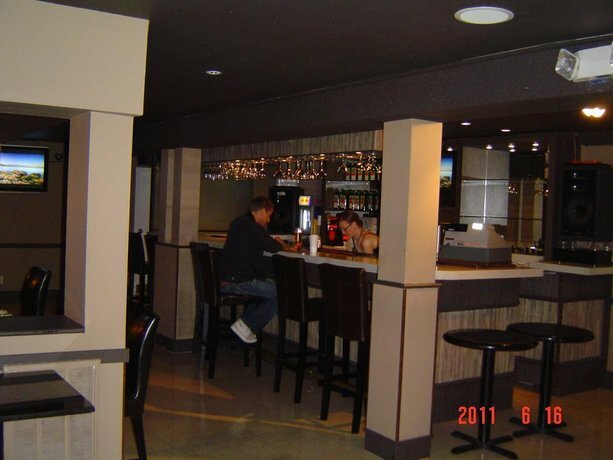 The on-site restaurant serves breakfast for an additional $6.30 fee. 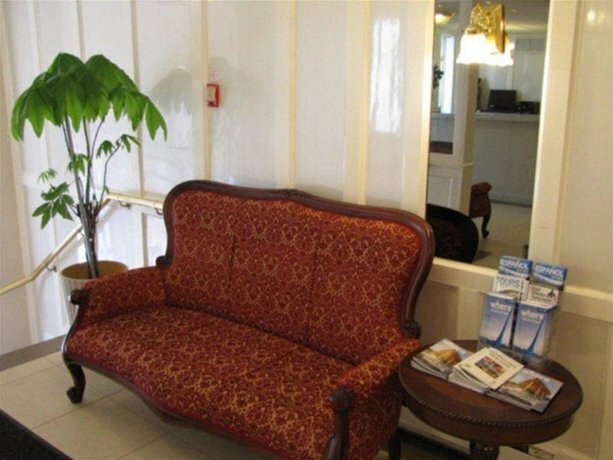 Among the reviews used for this analysis, many reviewers said that the room rates were reasonable and ideal for travellers on a budget. Many guests found the location convenient for accessing downtown attractions on foot. 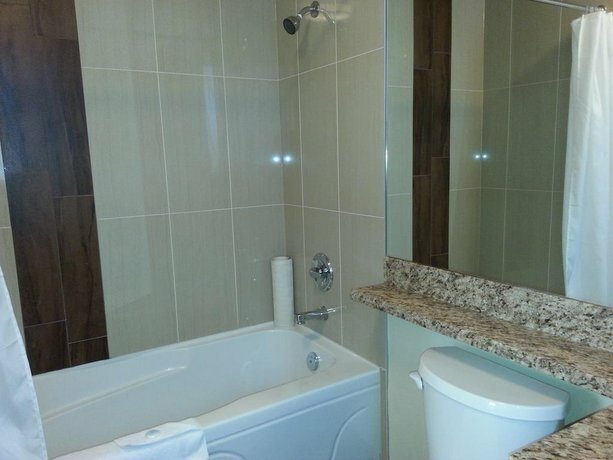 Many reviewers also found amenities, such as shopping and restaurants, within walking distance. One guest said "all the amenities I need are steps away", while another reviewer described the neighbourhood around the hotel as "lively". 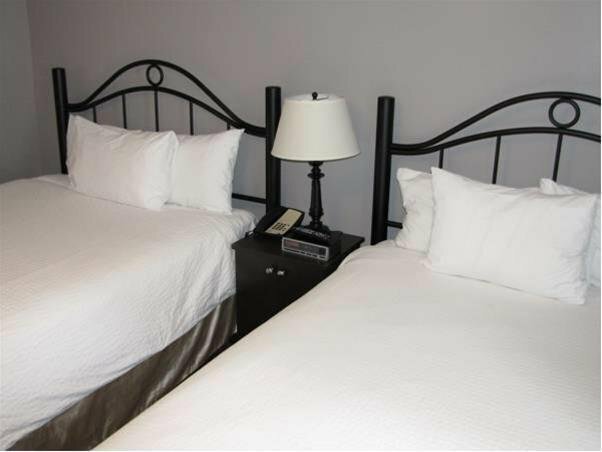 Several reviewers described their rooms as clean and their beds as comfortable. 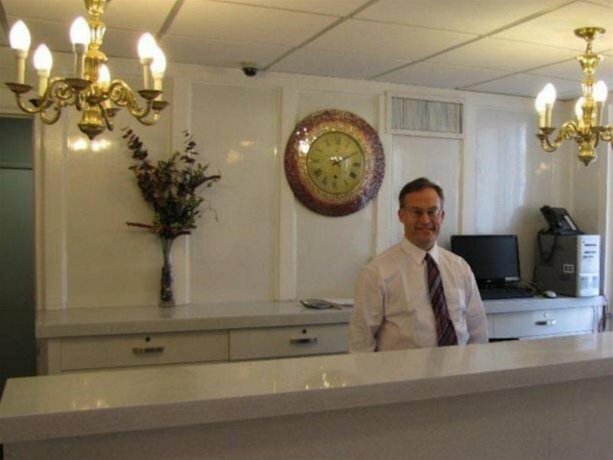 Recent guests noted that the hotel had been refurbished. Several guests complimented the staff for the friendly and helpful service. Many reviewers, among the reviews sourced for this analysis, complained that this hotel did not have an elevator. A few guests were disturbed in their rooms by noise. A couple of reviewers mentioned that noise from a nearby pub disrupted their sleep, while another guest complained about hearing noise from neighbouring rooms. 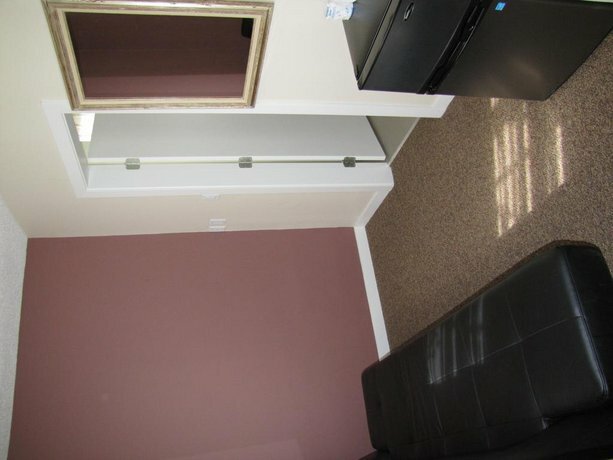 A couple of reviewers described their rooms as small. 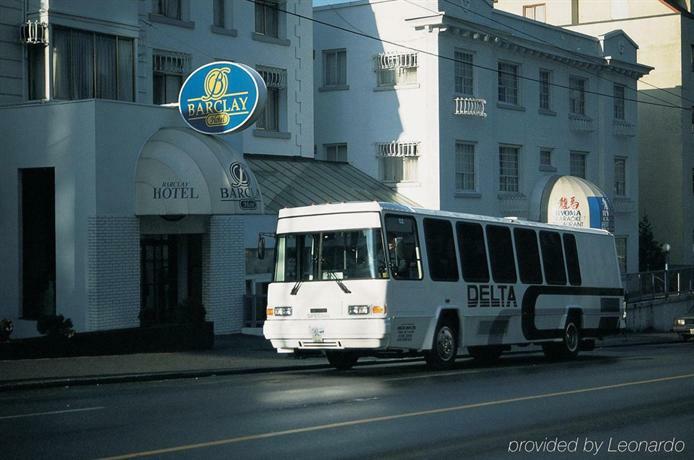 TripAdvisor.ca ranked this hotel #81 out of 101 properties in Vancouver, based on 98 reviews. 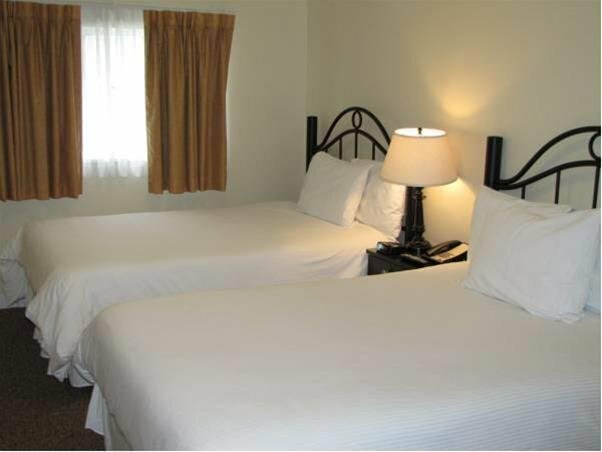 Hotels.com gave this property an average score of 3.4 out of 5.0, from 51 guest reviews. 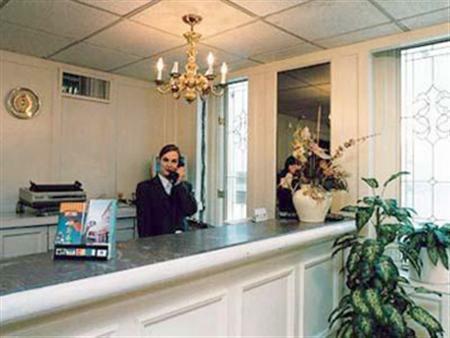 CanadianHotelGuide.com gave this hotel an average score of 6.4 out of 10, based on 178 reviews. 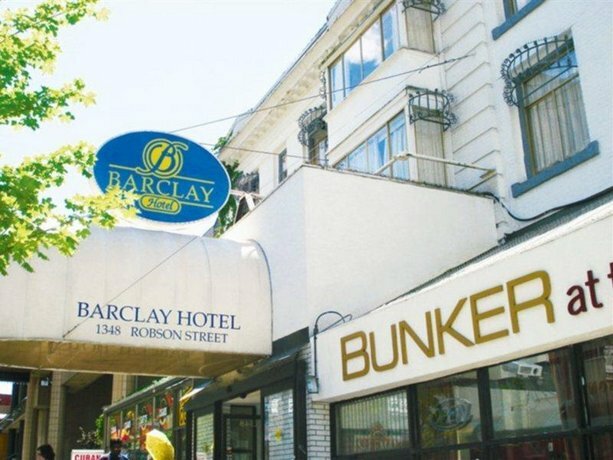 The average guest rating for Barclay Hotel is 7.1 out of 10 based on 729 reviews from past guests. 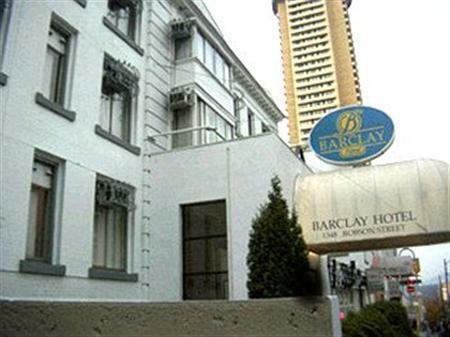 This average guest rating ranks Barclay Hotel at #72 out of 91 hotels in Vancouver.